The program aims at training human resources that will act on research and teaching, both in the public and private sector, continuing the production of knowledge, both scientific and technological, in the specific sub-areas. Furthermore, our objective is to promote socio-economic development in UFPel’s influence area, preserving and promoting the university’s knowledge, and acting in other regions and countries. The Veterinary Graduate School of the Federal University of Pelotas (UFPel) was created in 1977, under the name “Animal Pathology Masters Course”, and, in 1979, changed its name to “Animal Health”. From its creation to 1983, the program had been training professionals in the various sub-areas of veterinary practice. In 1984, the program underwent a large scale curricular restructuring, focusing on animal health, with classes aimed at diagnosis of livestock diseases. In 1995 the curriculum was again altered to include other lines of research, and, in 2006, a doctorate level course was approved by CAPES. Currently, the program is named Programa de Pós-Graduação em Veterinária – PPGV, and its masters and doctorate level courses are recognized by CAPES at level 5, contemplating three sub-areas (preventive medicine; clinical practice; and animal pathology). From its creation to 2017, 350 master’s degrees, and 65 doctorate degrees have been obtained through the program. 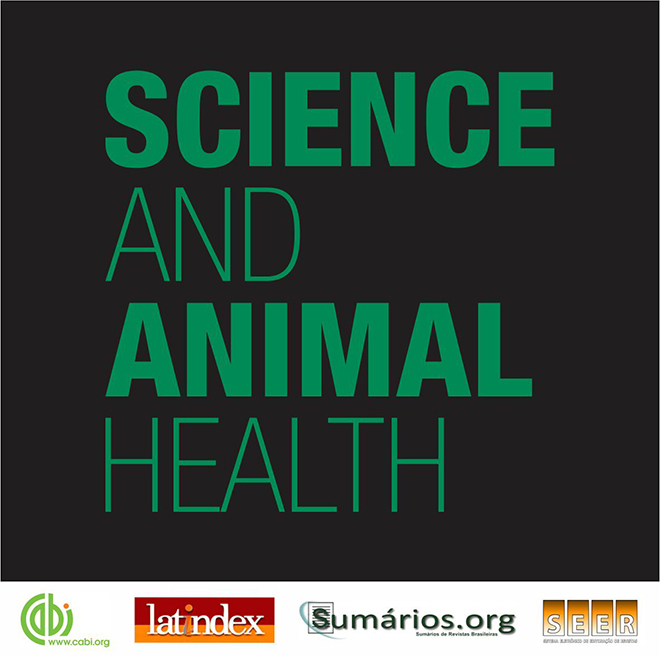 ©2019 Programa de Pós-Graduação em Veterinária.